Essential Oils: How do they work? 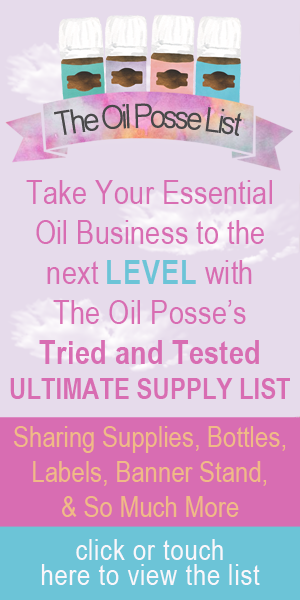 This entry was posted in Banners, Brochure, Event Package, Holiday, Marketing Material, PSK, Vendor Events and tagged Autumn, Banner, Brochure, Enrollment Form, Essential oils, Event Cards, Fall, Member Form, Membership Form, Oil Posse, PSK, PSK Cards, Sign In Sheet, The Oil Posse, Ultimate Event Package, Young Living on June 1, 2018 by Jordyn Lei. This entry was posted in Banners, Brochure, Holiday, Marketing Material, PSK, Vendor Events and tagged Autumn, Banner, Brochure, Enrollment Form, Essential oils, Event Cards, Fall, Member Form, Membership Form, Oil Posse, PSK, PSK Cards, Sign In Sheet, The Oil Posse, Ultimate Event Package, Young Living on September 6, 2017 by Jordyn Lei. We know how excited many of you are about Young Living’s new Savvy Minerals cosmetic line!! We hope you are planning a Savvy Minerals Cosmetic Class! It is sure to be a big hit! However, you will need a few supplies to make it really pop! Below is a list of everything you will need to make the class a fresh, organized, happening event!! This entry was posted in Classes, Cosmetics, Marketing Material, Savvy Minerals and tagged Class, Cosmetics, Oil Posse, Savvy Minerals, supplies, Young Living on June 18, 2017 by Jordyn Lei.